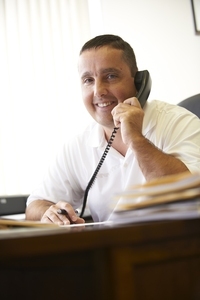 Dave has over 20 years of accounting, auditing and tax experience. He joined the firm in 1998 specializing in audits and provides fee accounting services for government entities, not-for-profit entities and privately held businesses. Dave also provides accounting and tax services to individuals, partnerships and corporations. Dave resides in Swoyersville, Pa. and is a member of Holy Family Parish in Luzerne, Pa. He enjoys golf, working out and classic cars.